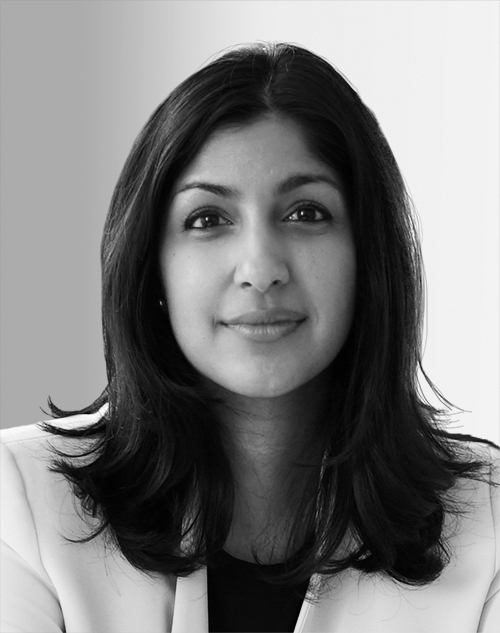 Anjali Sud is the CEO of Vimeo, the world’s largest ad-free online video platform dedicated to empowering creators. Sud has served as general manager and senior vice president of Vimeo’s core creator business and led its marketing team. She has previously held positions in e-commerce and media at Amazon and Time Warner. Sud holds a bachelor’s degree from the Wharton School at the University of Pennsylvania and an MBA from Harvard Business School.